The Toronto Real Estate Board reported 6,357 home sales in August 2017. This result was down by 34.8% compared to August 2016. There were 11,523 new listings in August, down by 6.7% year-over-year and was at the lowest level for August since 2010. 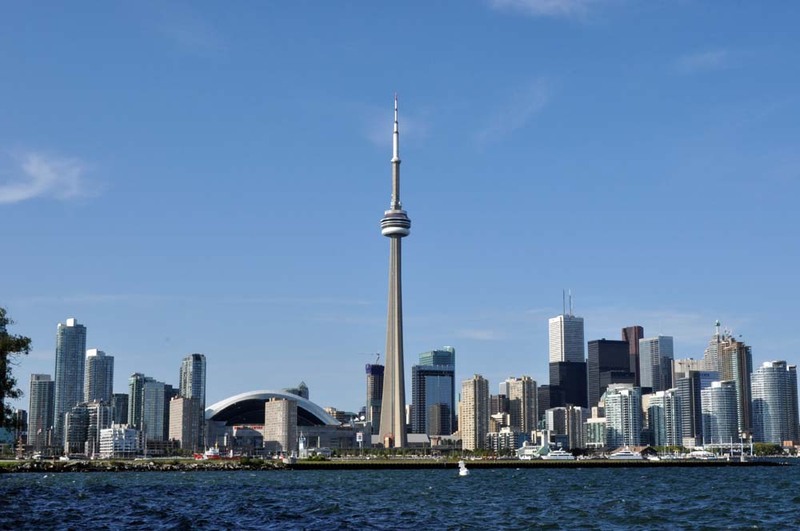 Recent reports suggest that economic conditions remain strong in the GTA. Positive economic news coupled with the slower pace of price growth we are now experiencing could prompt an improvement in the demand for ownership housing, over and above the regular seasonal bump, as we move through the fall. The average selling price for all home types combined was $732,292 – up by 3% compared to August 2016. This growth was driven by the semi-detached, townhouse and condo market segments that continued to experience high single-digit or double digit year-over-year average price increases. The MLS® Home Price Index composite benchmark, which accounts for typical home types throughout TREB’s market area, was up by 14.3% year-over-year in August. The fact that MLS® HPI growth outstripped average price growth, points to fewer high-end home sales this year compared to last. The relationship between sales and listings in the marketplace today suggests a balanced market. If current conditions are sustained over the coming months, we would expect to see year-over-year price growth normalize slightly above the rate of inflation. However, if some buyers move from the sidelines back into the marketplace, as TREB consumer research suggests may happen, an acceleration in price growth could result if listings remain at current levels.